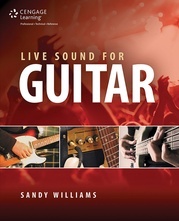 As more and more guitarists begin to use amp simulation software, it becomes increasingly important for them to have a tool that will help them to get the most out of it. 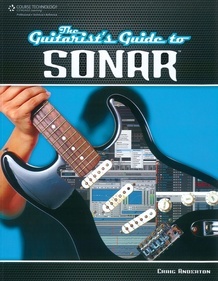 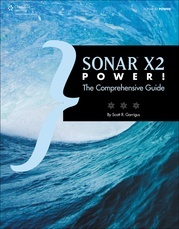 That tool has arrived in the form of The Guitarist's Guide to Sonar. 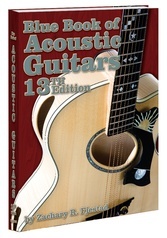 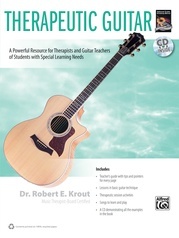 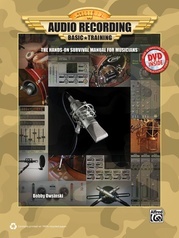 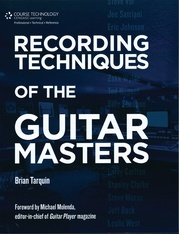 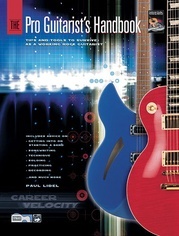 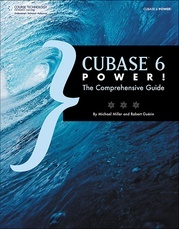 Designed for guitarists with varying levels of music software experience, this book covers some of the considerations unique to recording guitar with any computer-based system, and then progresses into guitar-specific techniques for Cakewalk SONAR. 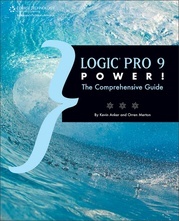 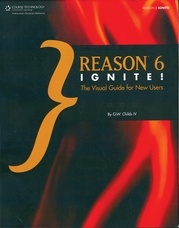 The first eight chapters are designed to flow in order, but after that, the book is more of a collection of tools and tips that you can dip into as needed. 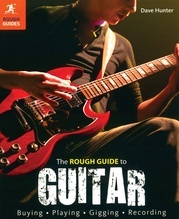 Are you having problems nailing a solo? 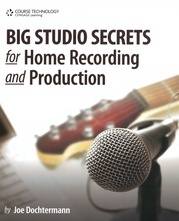 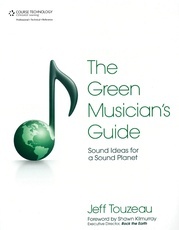 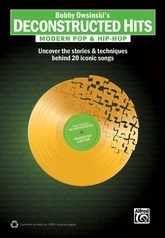 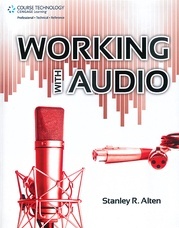 Then check out the chapter "Perfect Takes with Composite Recording." Miss the sound of that ancient phase shifter you sold on eBay? 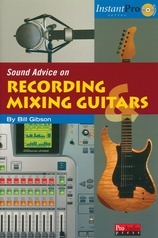 Then read "How to Emulate Vintage Effects." 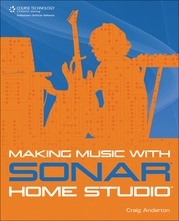 Not happy with the sound of amp sims? 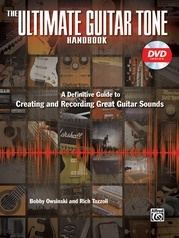 There are plenty of ways to sweeten their sound, as described in "How to Improve Amp Sim Tone." 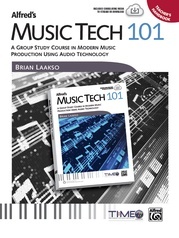 Think of this book as a reference that can help you solve problems, but also, there's a lot of material intended to inspire you to try new and different techniques and get your creative juices flowing.